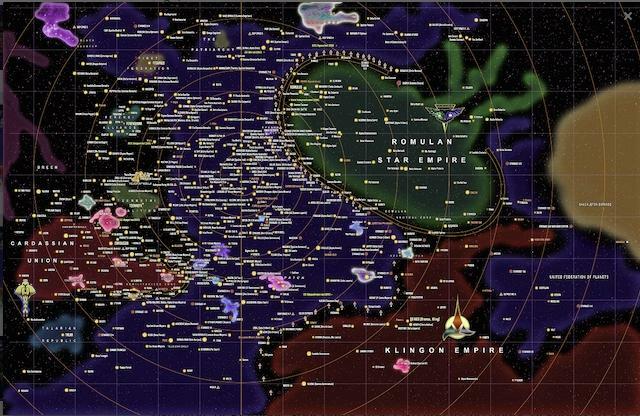 So if you’ve seen the Star Trek adventures streams out there, or been curious about the game, this is your best bet to get started. It has it all. Everything. 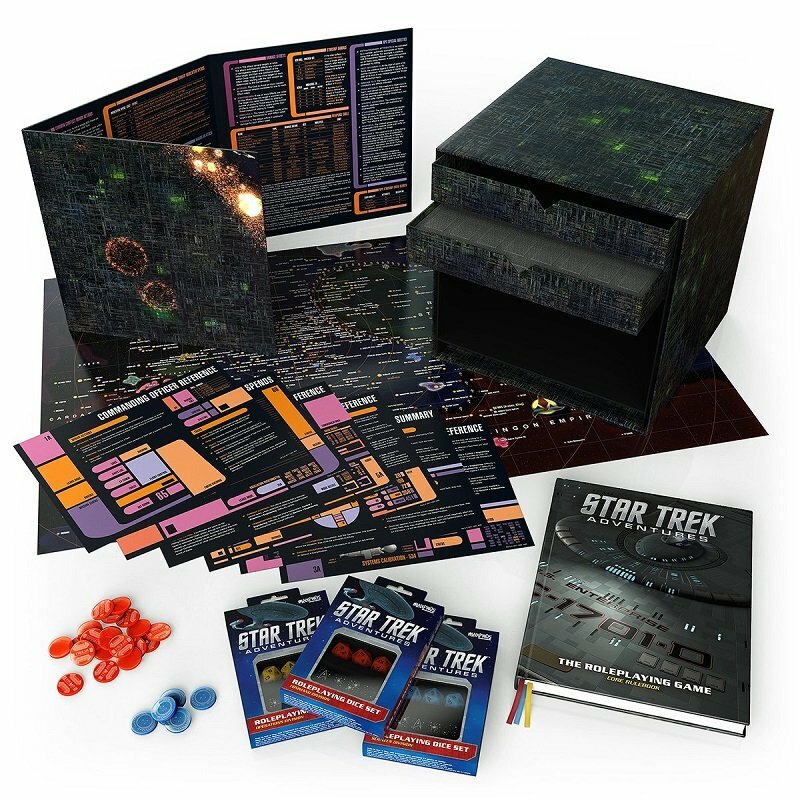 MODIPHIUS ENTERTAINMENT PRESENTS the Borg Cube Box Set for your Star Trek Adventures tabletop roleplaying game, refitted with the roleplayer in mind. This brand new cube contains the 368 page ‘1701-D’ Collector’s Edition core rulebook in print, the Gamemaster screen, plus a whole host of accessories for the Star Trek Adventures game, including the Star Trek Adventures PDF Collection featuring all 9 PDF releases from Star Trek Adventures in 2017-19! Modelled on the starships of Star Trek’s iconic adversaries, the Borg, the cube is 30cm across – a collectable product for hobby gamers and Star Trek fans alike!